It's elimination time. 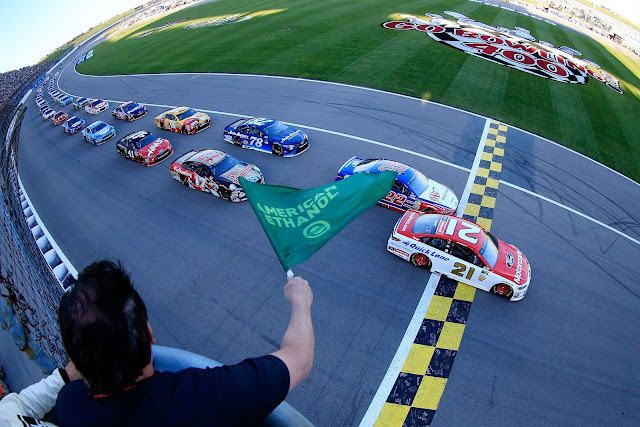 The second segment of the NASCAR playoffs comes to a close at Kansas Speedway. Which drivers will advance to the Round of 8? The Monster Energy and the XFINITY Series descend on the 1.5-mile speedway. The Camping World Truck Series is on a break this week and will return next week at Martinsville. The following is a handy guide to track events and television coverage at Kansas. All times are in Easrern Standard Time.